A journey of letting go, hanging on & finding a peace you almost forgot was possible. 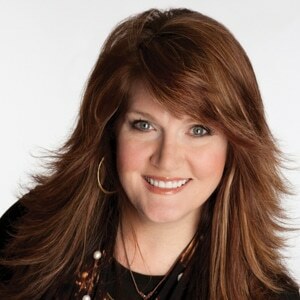 But then Jennifer discovered what happens when you try to wrap your arms around everything, thinking it’s all on you: You get burned out on hustle. You toss and turn more at night, and you laugh less during the day. 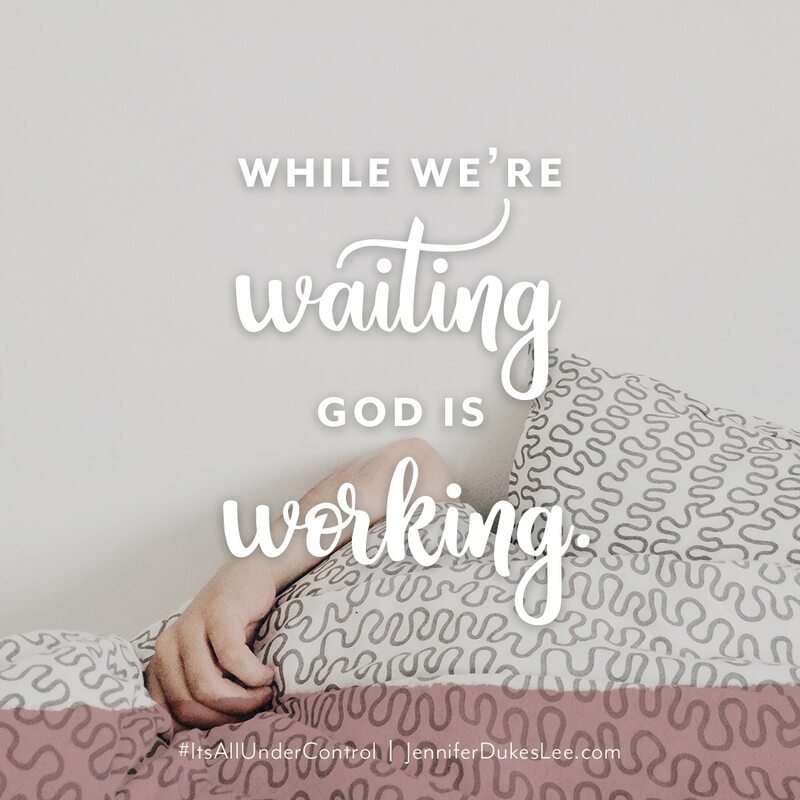 You’re so busy—caring, serving, working, and trying so hard—that you can’t even hear God’s voice anymore. 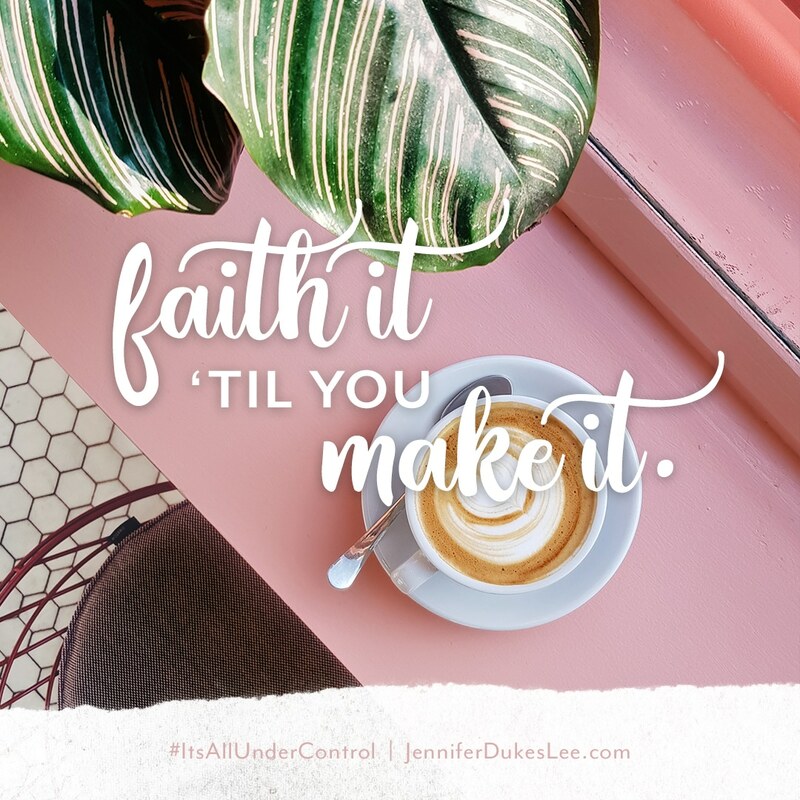 It’s All Under Control is a book for every woman who is hanging on tight and trying to get each day right—yet finding that life often feels out of control and chaotic. This woman is incomparable. Jennifer’s words here are like being wrapped up in the kindest embrace of tender grace and handed a steaming cup of tea for your parched places. These pages will deeply comfort you, make you laugh — and let you just exhale and feel the relief of not HAVING to carry it all. 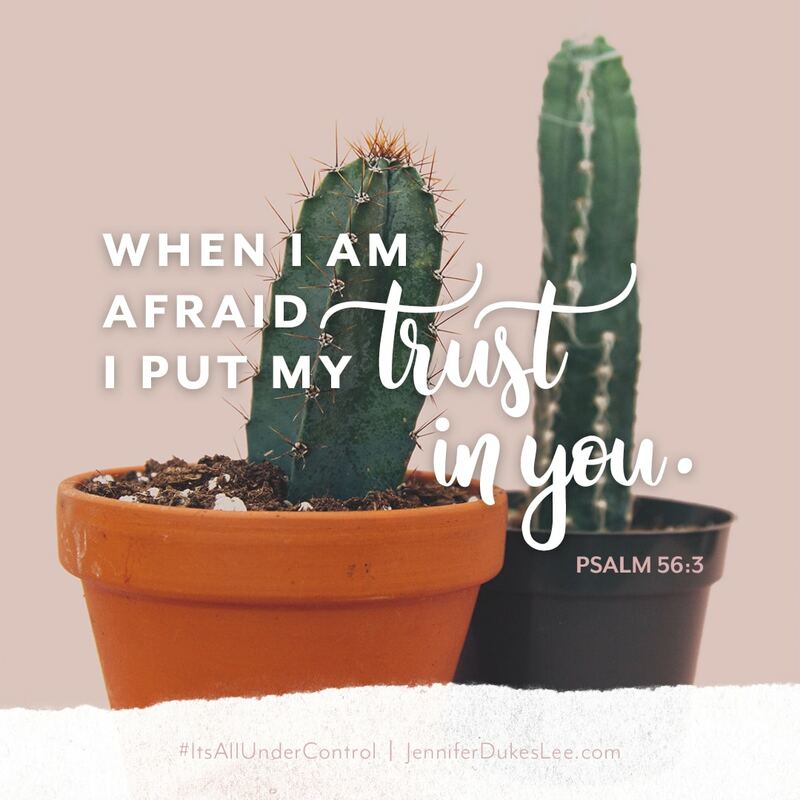 We are loved and cupped and carried in the most perfect hands of all — His — and He’s got the whole world in His hands and under His trust-worthy control. 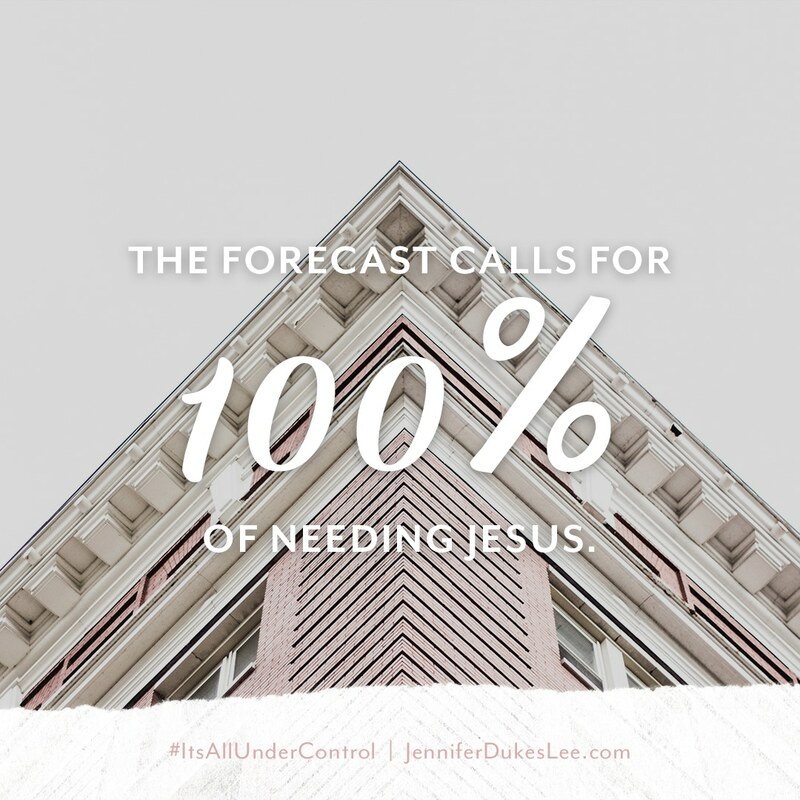 It’s All Under Control is the gift your soul has been desperately seeking — to feel how His arms of love are under you, carrying you through it all. 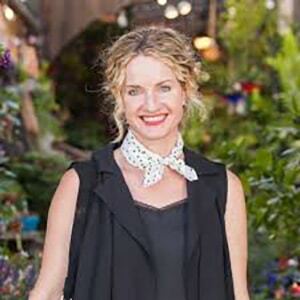 It’s as if Jennifer’s been inside our heads. 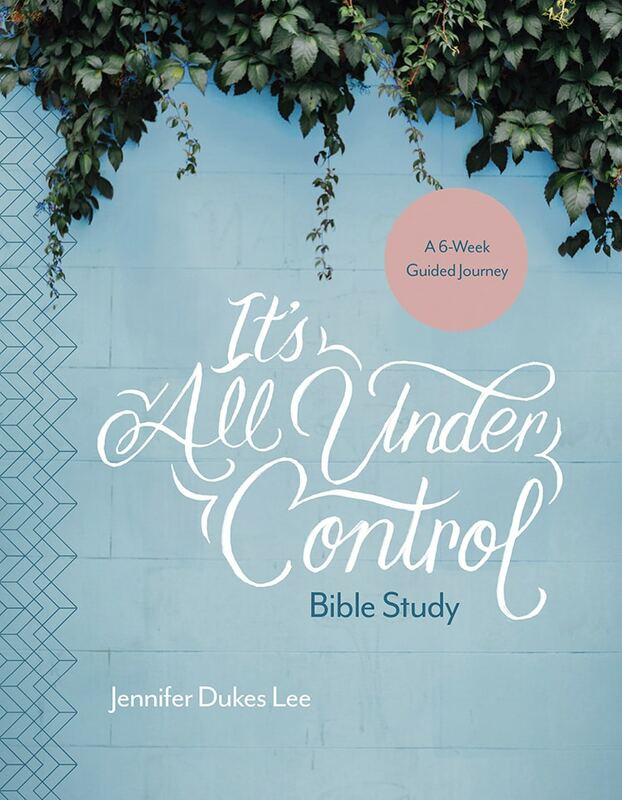 She knows what a trap control is, and with practical steps, humor, and insightful study of Scripture, leads us to a biblical view of how to release control in our everyday lives to a very real and reliable Savior. We all have our camouflage techniques, our clever disguises and our well-formulated justifications about why the world just won’t spin quite right if we resign as Fixer of Our Own Universe. 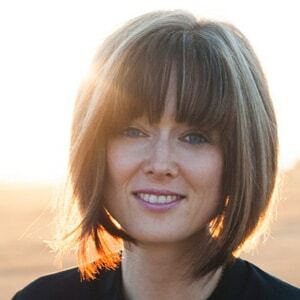 Thank God Jennifer has read our proverbial emails and written a compassionate roadmap out or our infernal striving, moving us from inner exhaustion to trusting rest. And she doesn’t point the way from her lofty theological perch. 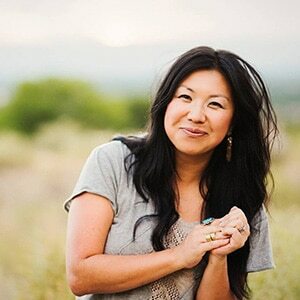 She takes our hearts gently as a trusted friend and guide. If you’ve ever needed a place to send in your resignation as ‘Queen of Making Sure Things Totally Beyond My Control Still Turn Out Right’ – start here. 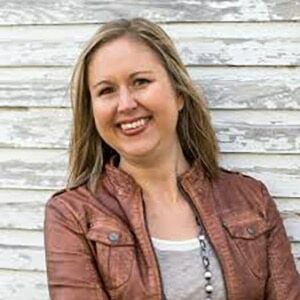 Jennifer is a weaver of words and a master of metaphors — and she’s done it again in her third book! 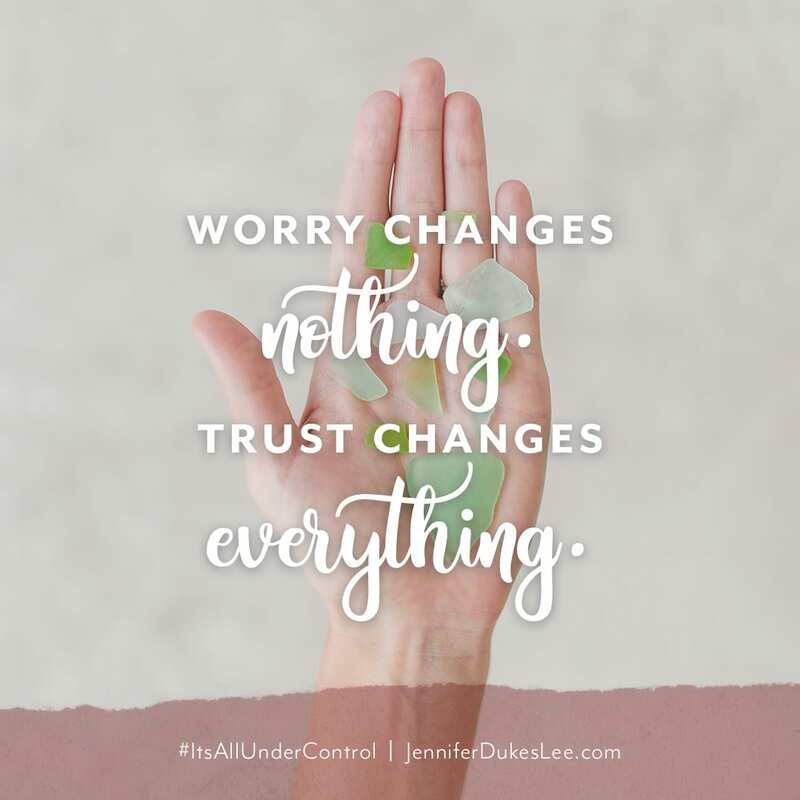 If you constantly carry around anxiety and stress because you’re afraid something won’t go according to plan, this book is for you! 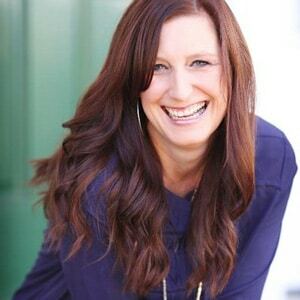 In her gentle but powerfully convicting style, Jennifer gives you tools and inspiration to help you let go of your need try to control and micromanage your life and everyone else’s life. 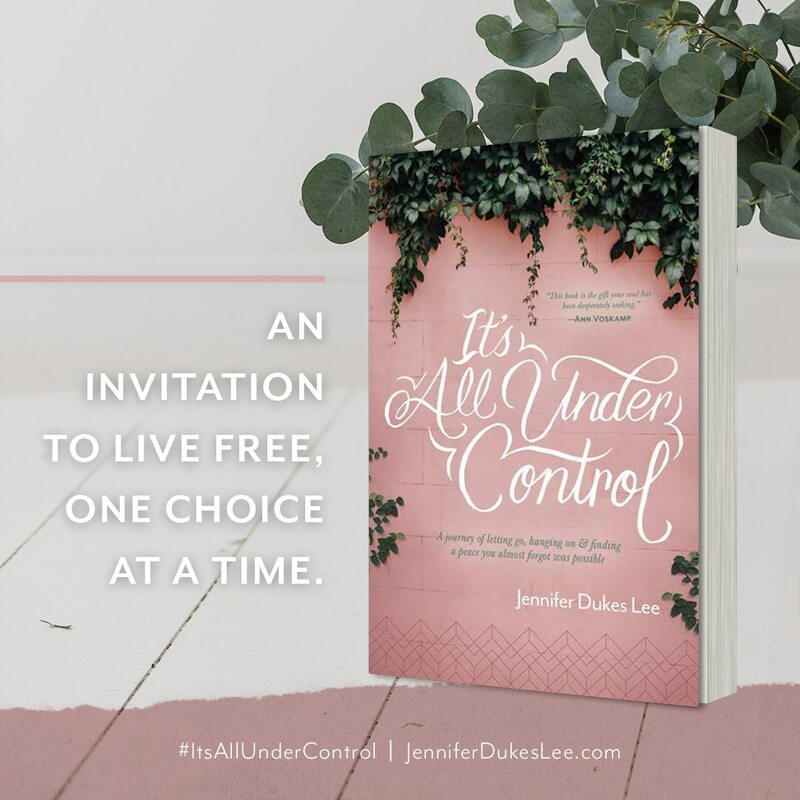 In this refreshingly honest book, you’ll discover how to find freedom from being a control freak! If you’d asked me, I would have said I don’t struggle with control. And I would have been wrong. This book gave me a key I didn’t even know I needed, one that has helped set me free from stress, pressure and anxiety. 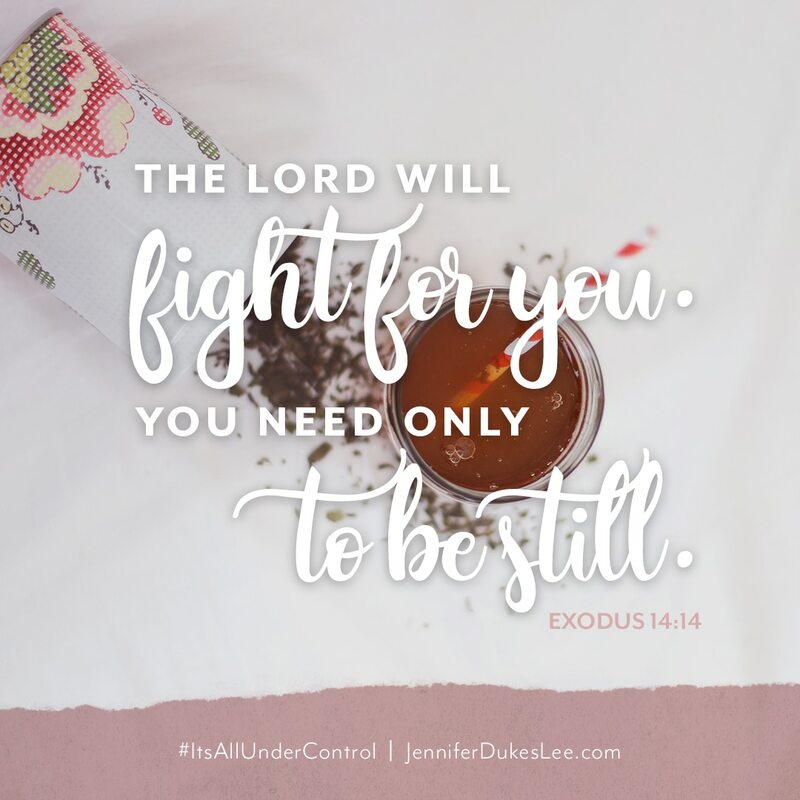 Jennifer’s wise, powerful, encouraging words are a must-read for every woman who has ever felt weary or overwhelmed–especially if you don’t understand why or what to do about it. 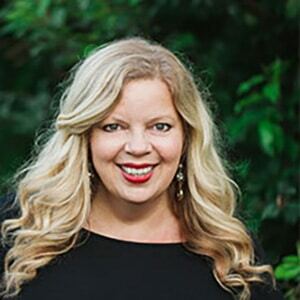 I’ve tried so hard, for so long to be the perfect wife, mom and friend—only to feel empty and desperate. 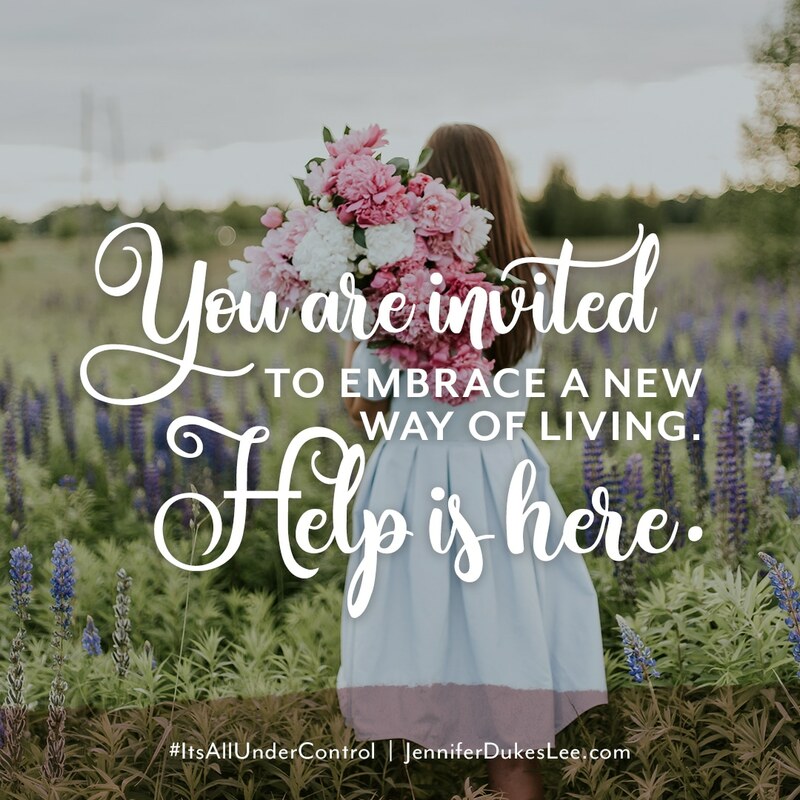 We can give up control and discover a new way of living and loving. Sounds easy, but HOW? It happens one brave step at a time. Page after page of Jennifer’s book spoke directly to my heart. If you want change, this book is a perfect first step. In a world where hustle is king, the healing words on these pages were a breath of fresh air. 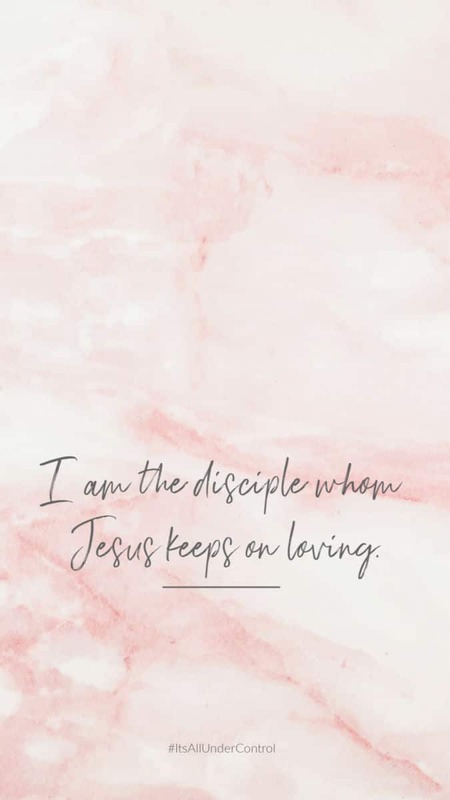 It’s a poignant reminder to take God off your to-do list, make him a part of your every day and learn to let go—living life according to his plan.  “It’s All Under Control” will turn you inside out, check your heart, change your perspective and help you discover that it IS all under control because God’s got this. 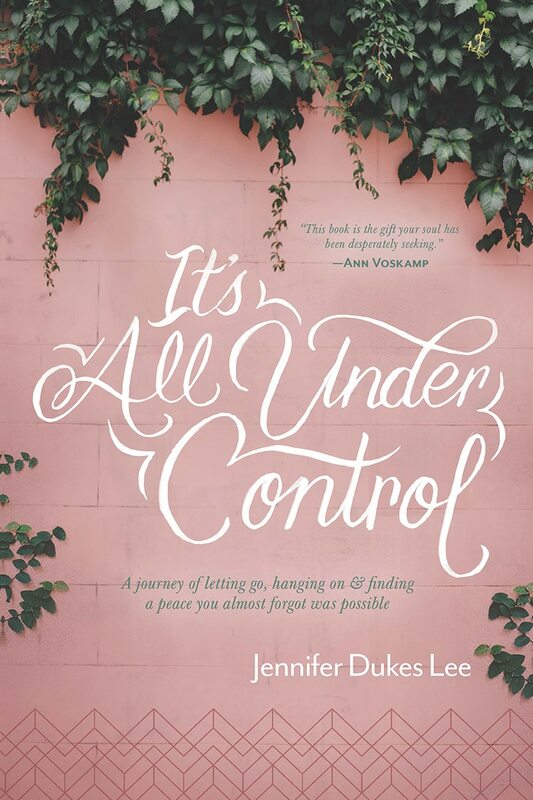 If you’re a control freak like me, beware: this book hits hard. I speak from experience when I say that this book will get up in your business and unwrap your white knuckles from around all the things you’re trying to micromanage. And it will be the very best thing that’s ever happened to you. 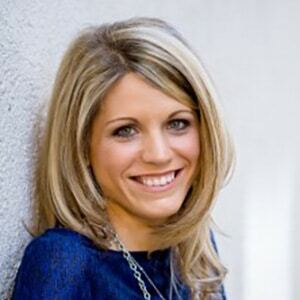 I’m Jennifer — wife of an Iowa farmer, mom to two girls, book author. I love queso and singing too loudly to songs with great harmony. I didn’t used to believe in Jesus. Now he’s my CEO.